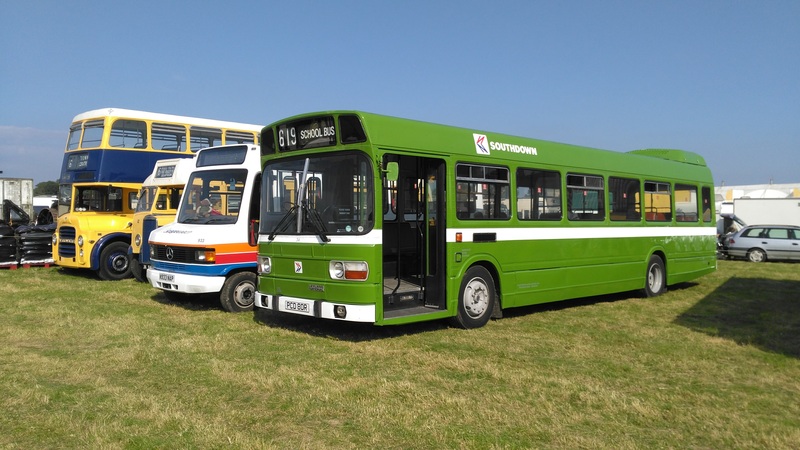 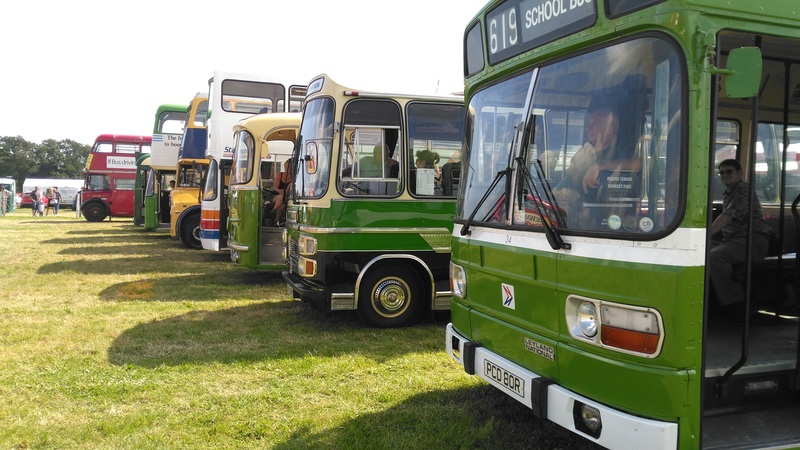 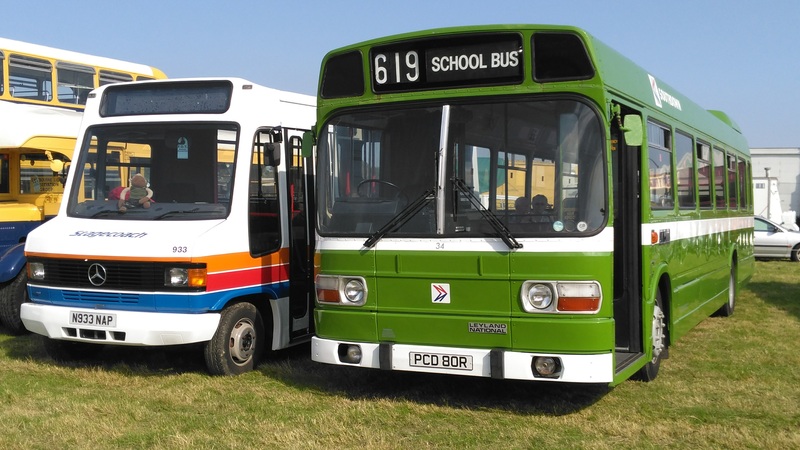 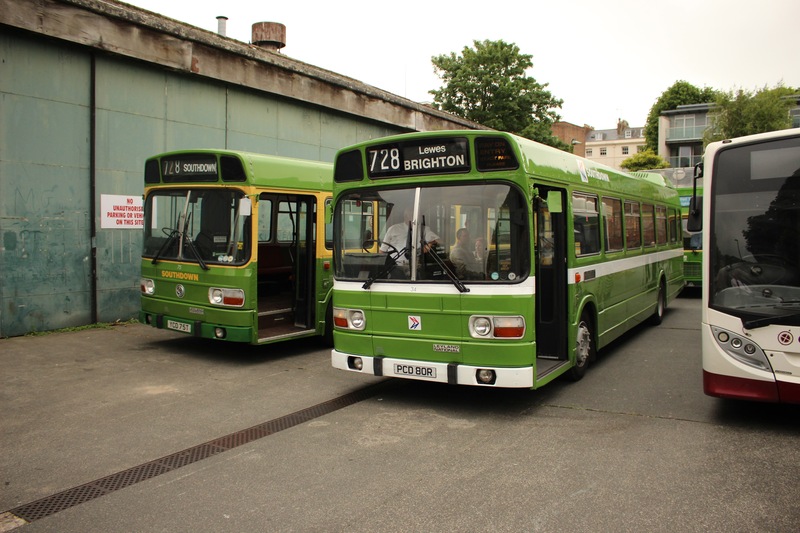 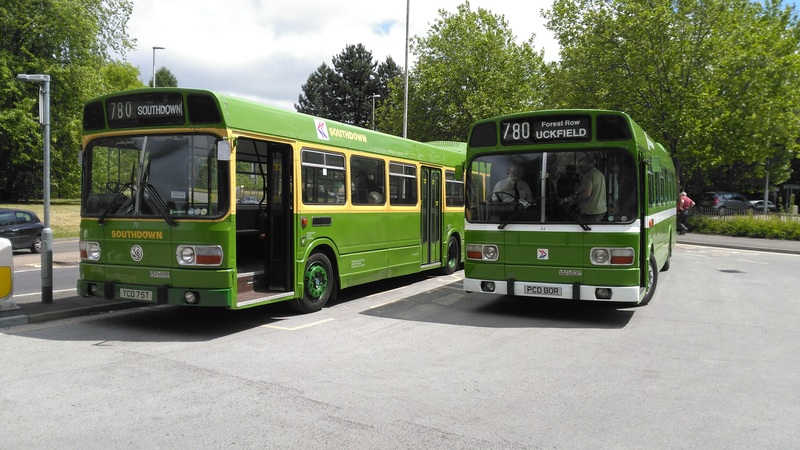 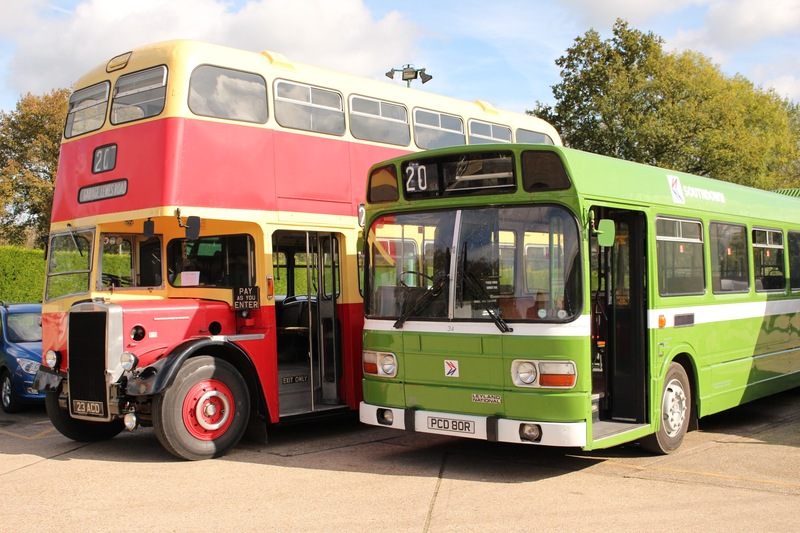 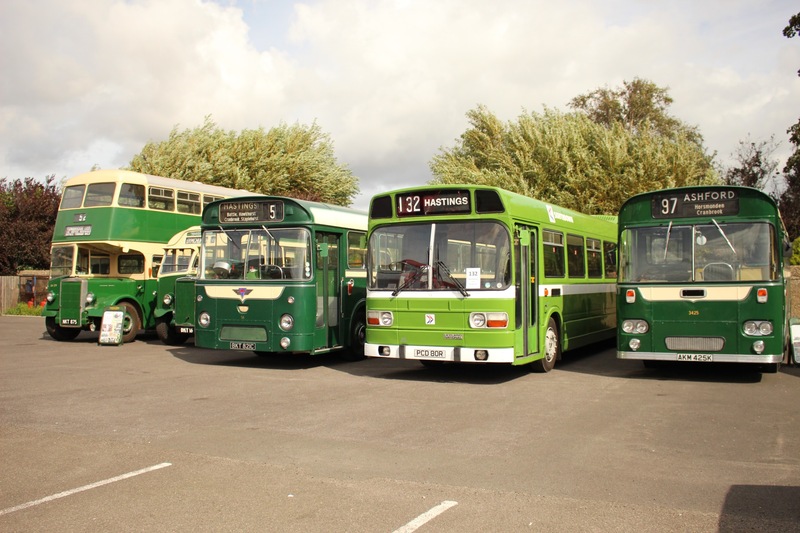 Saturday 27th May - Leyland National Remembrance Run. 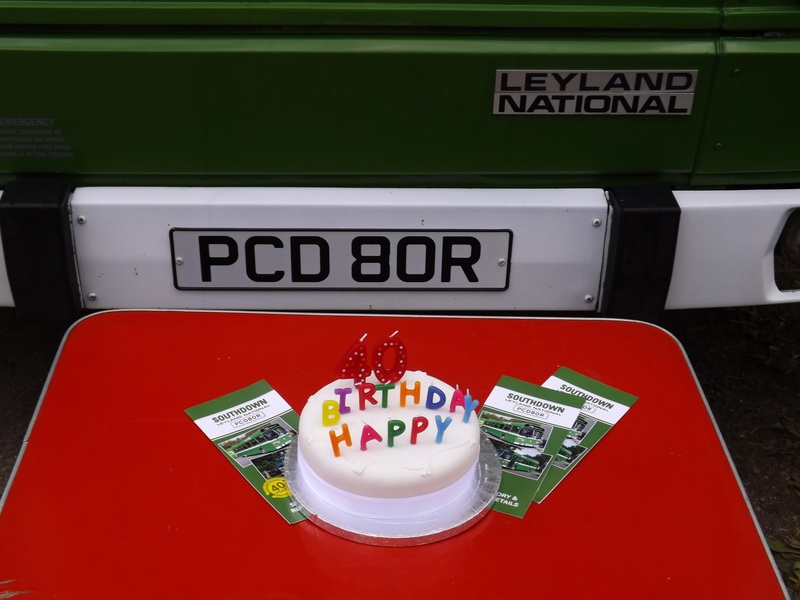 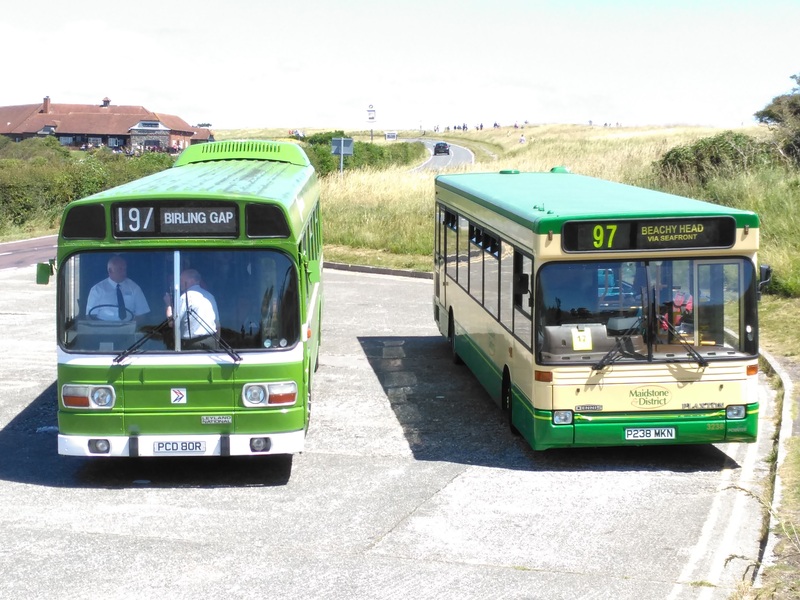 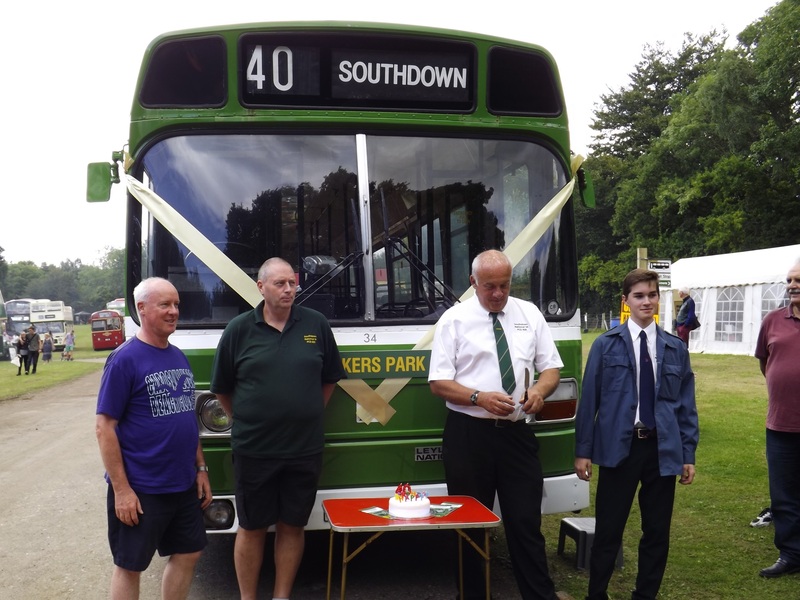 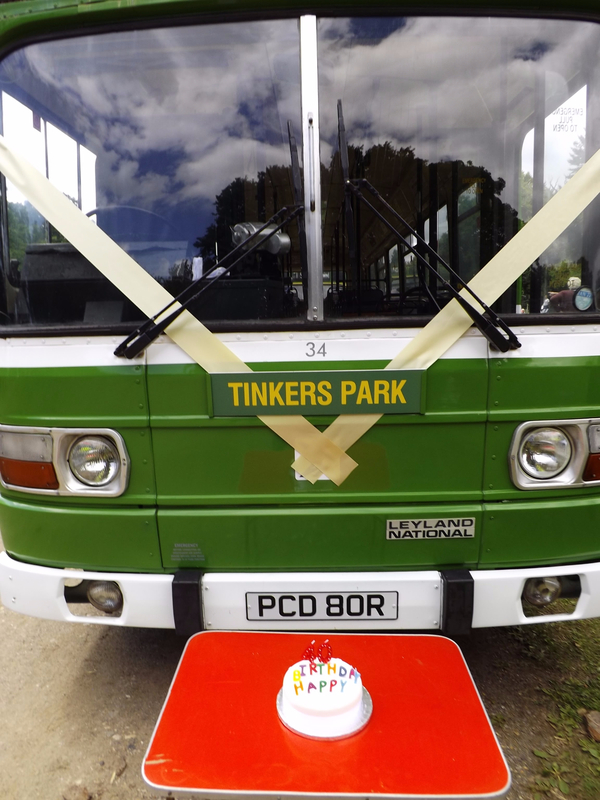 To coincide with 34's 40th birthday, a special service 40 ran from Tinkers Park to Horam and back, with a birthday cake ceremony and speech before the 2nd of two runs. 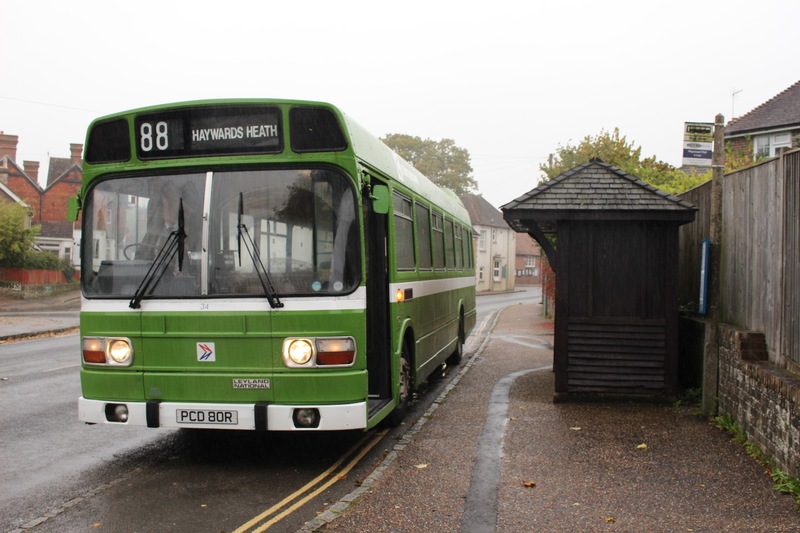 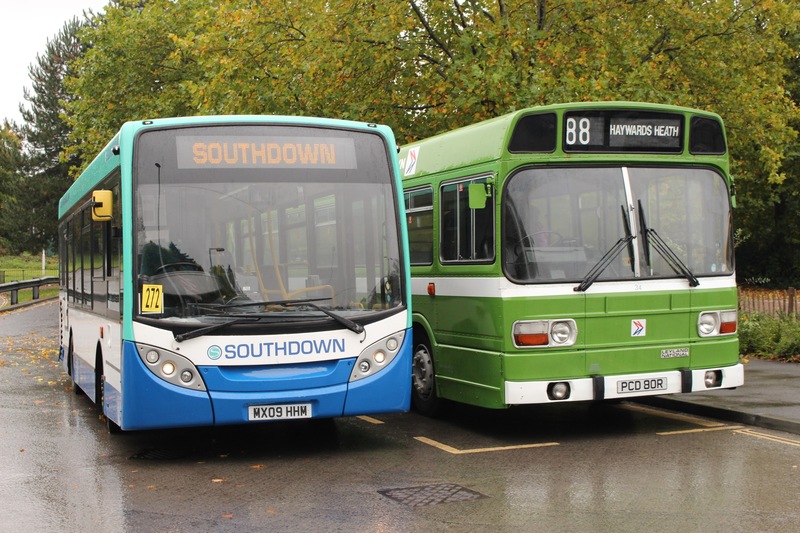 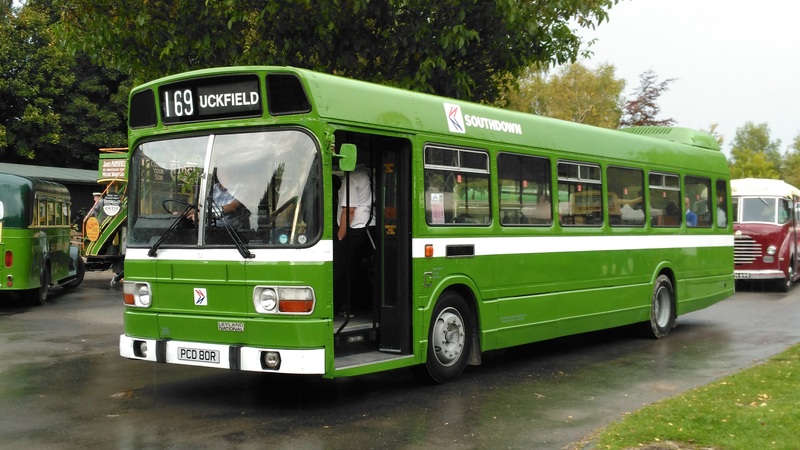 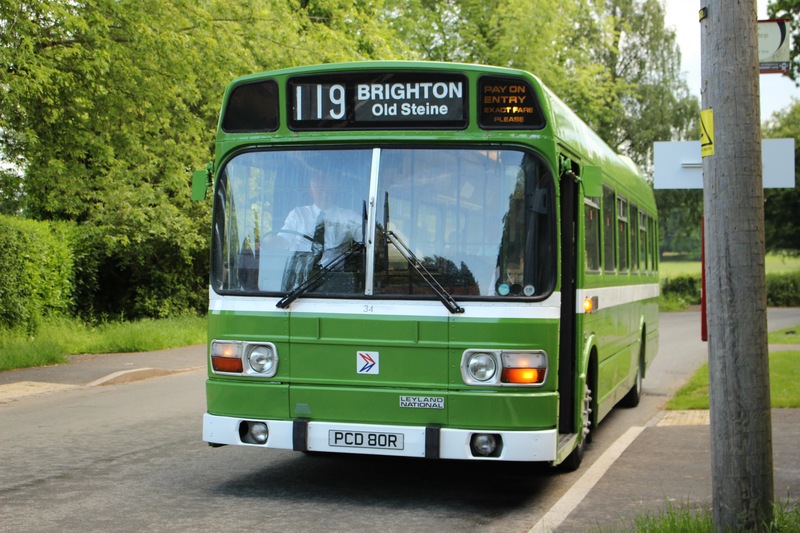 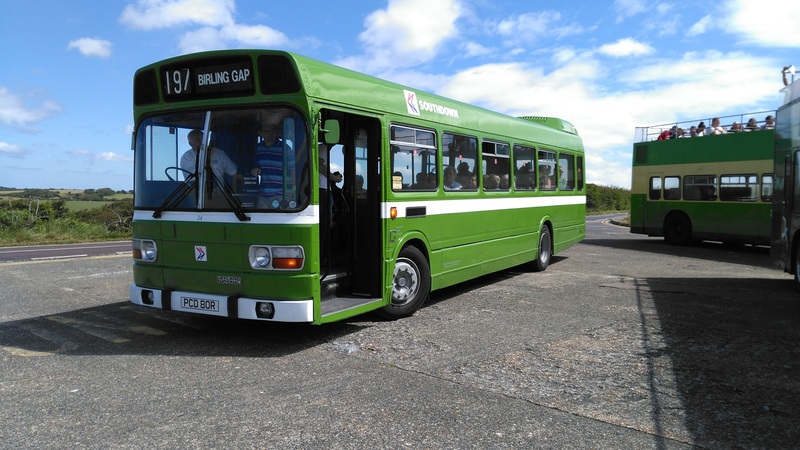 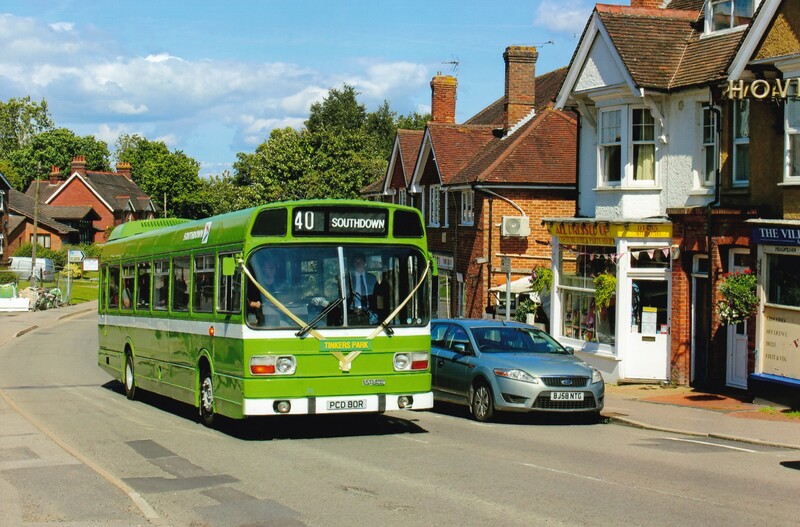 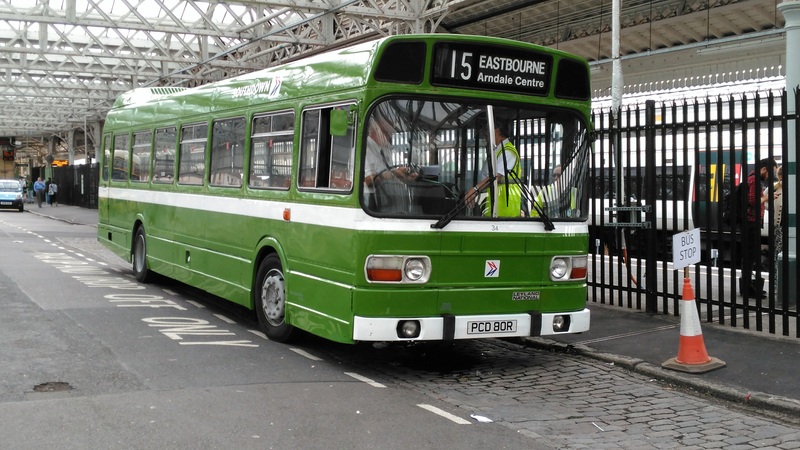 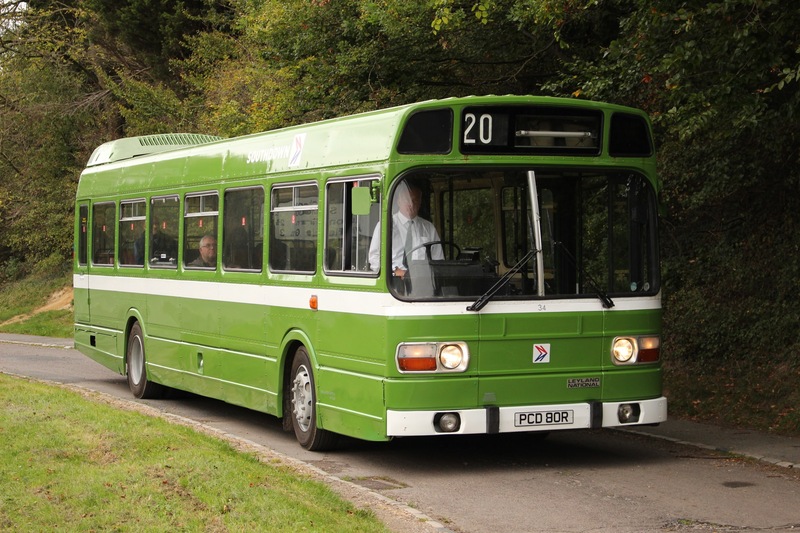 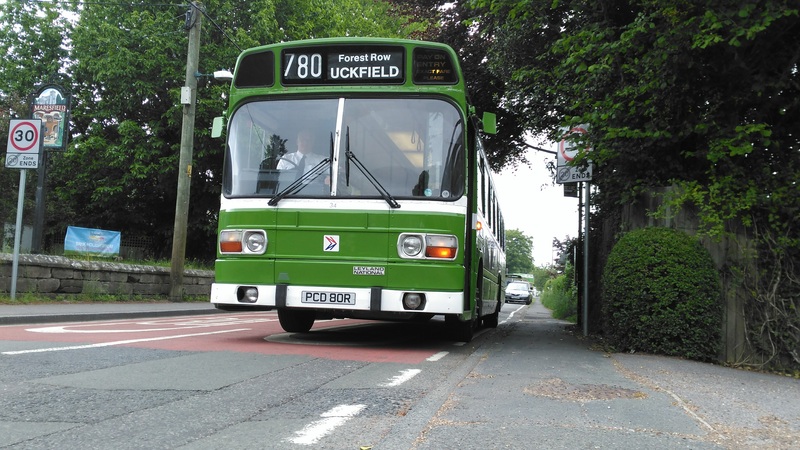 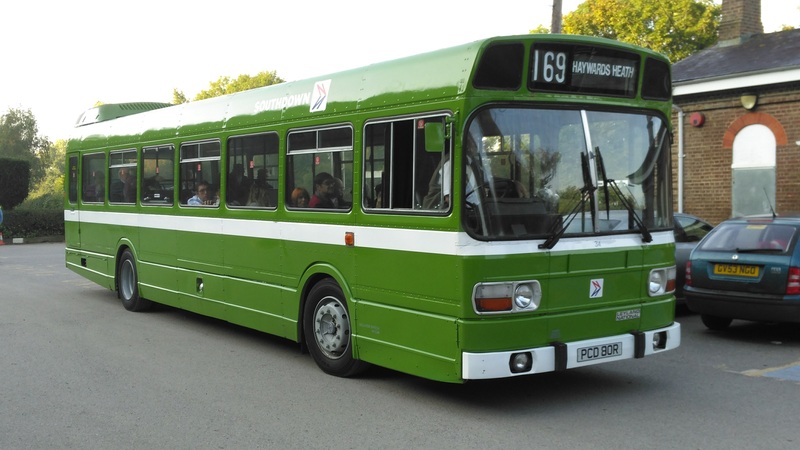 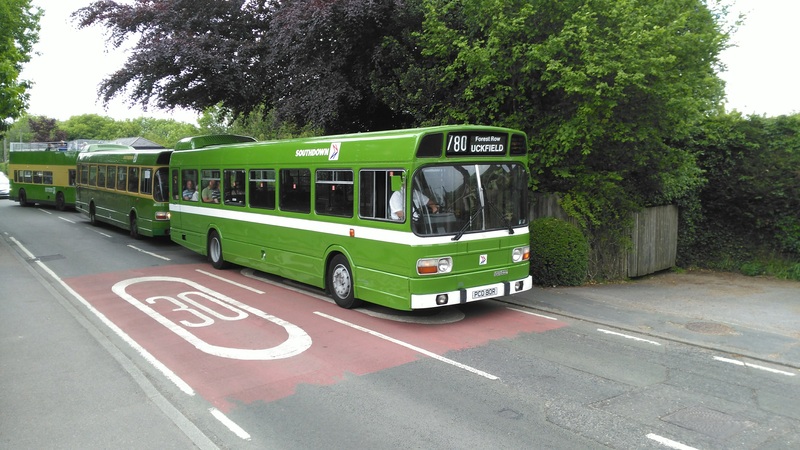 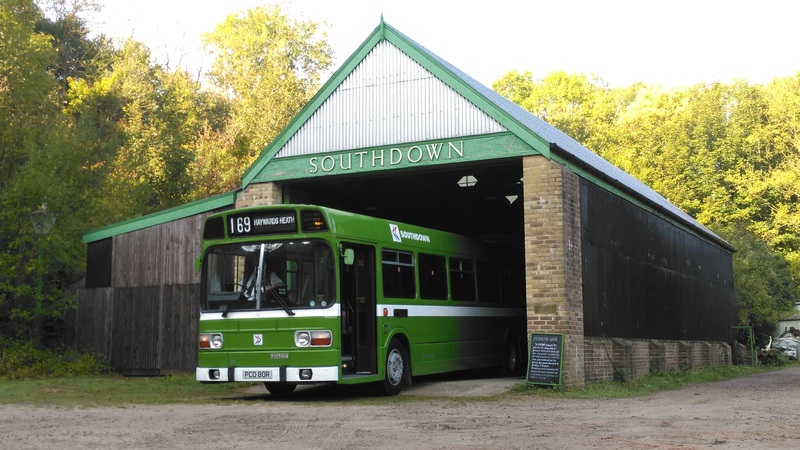 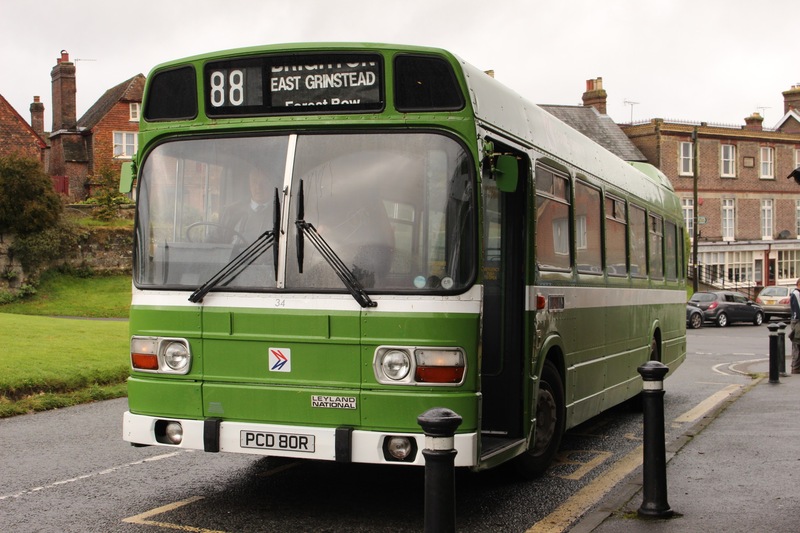 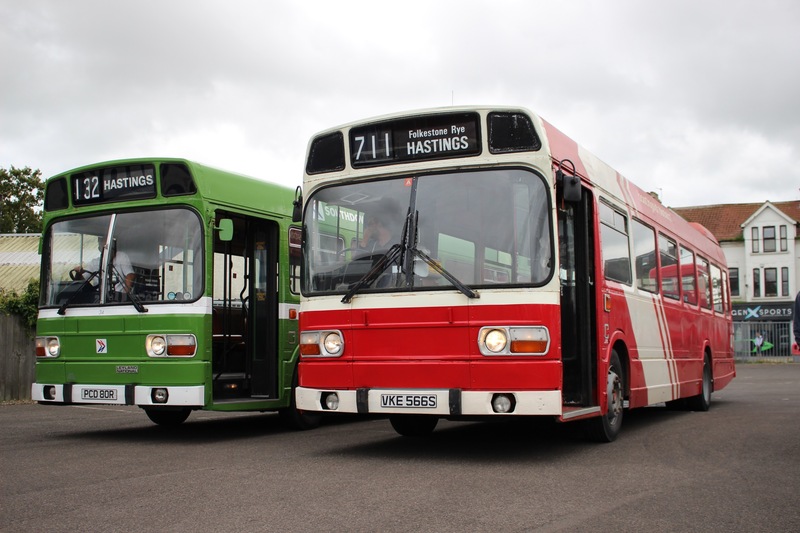 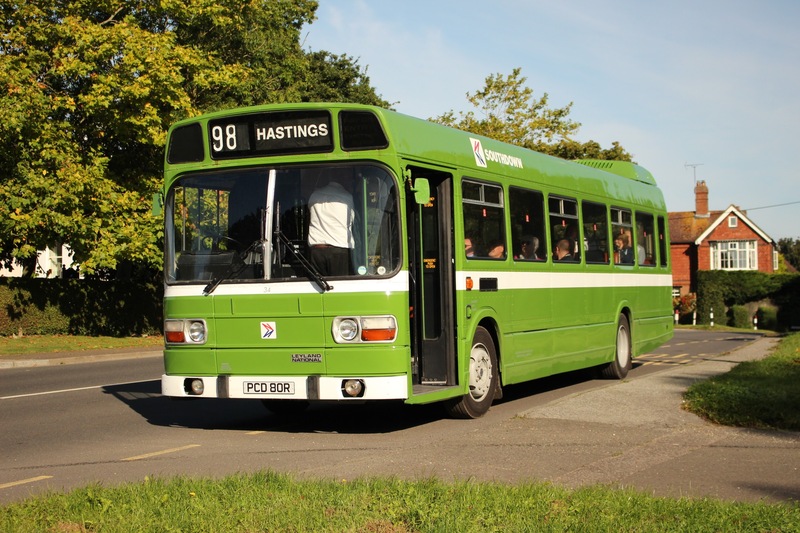 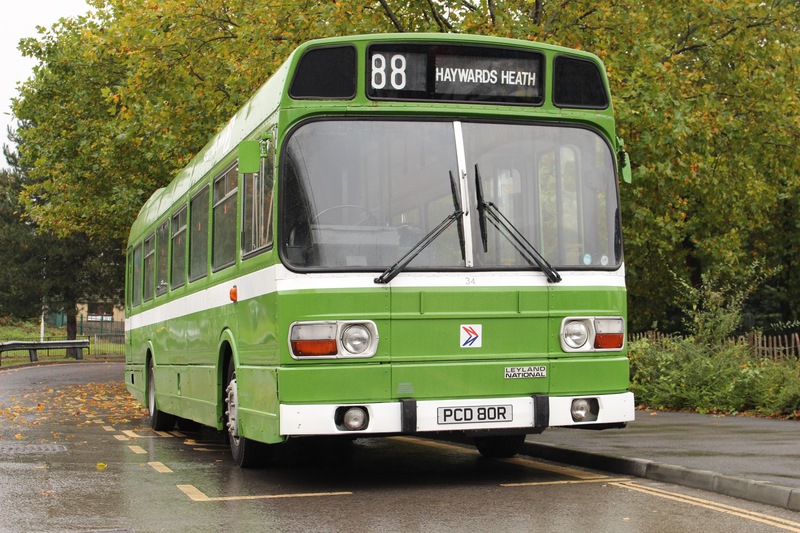 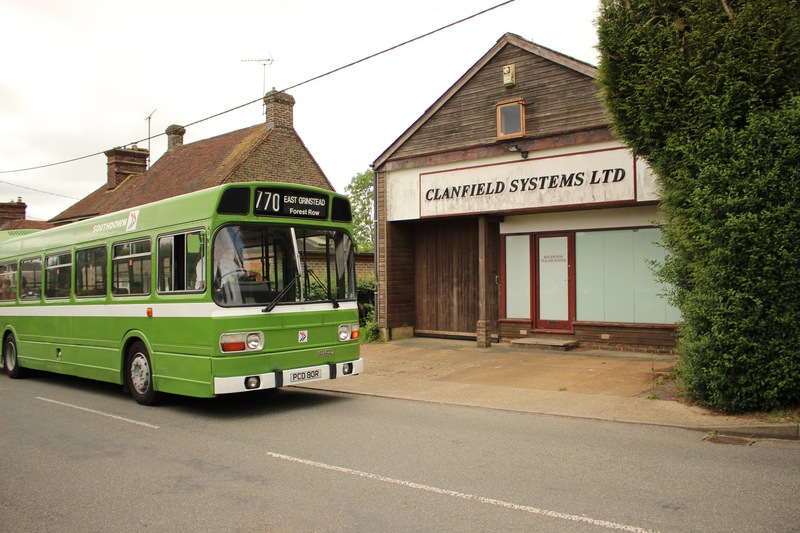 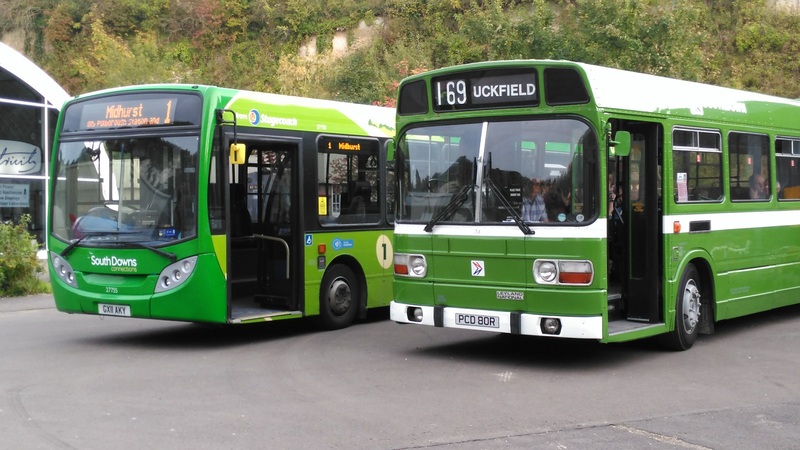 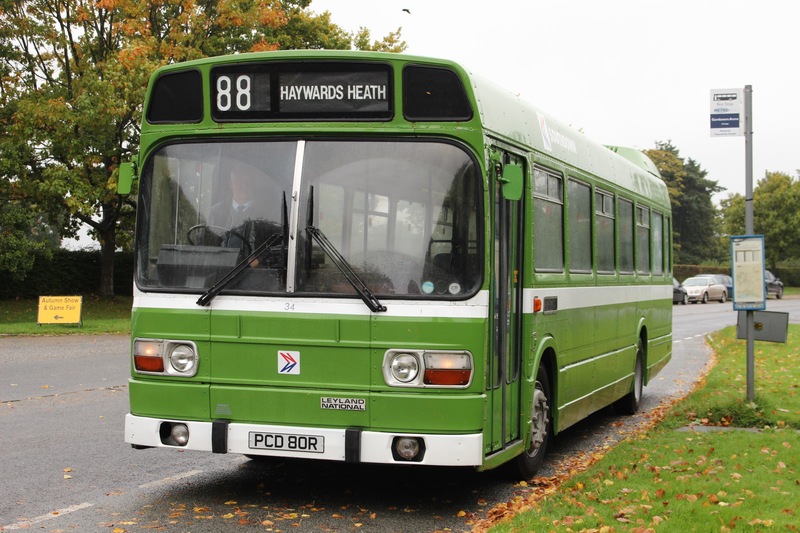 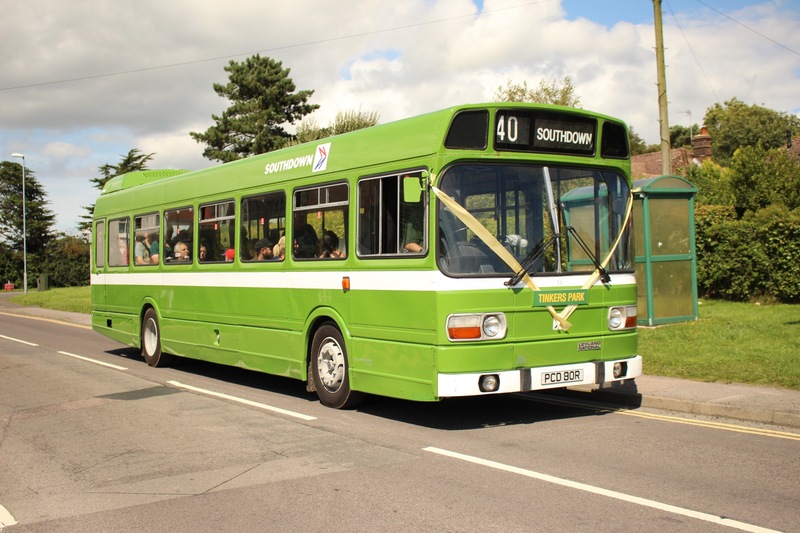 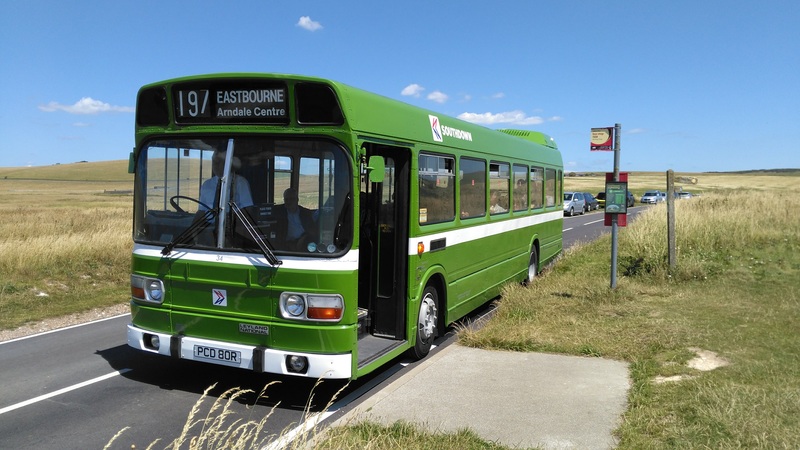 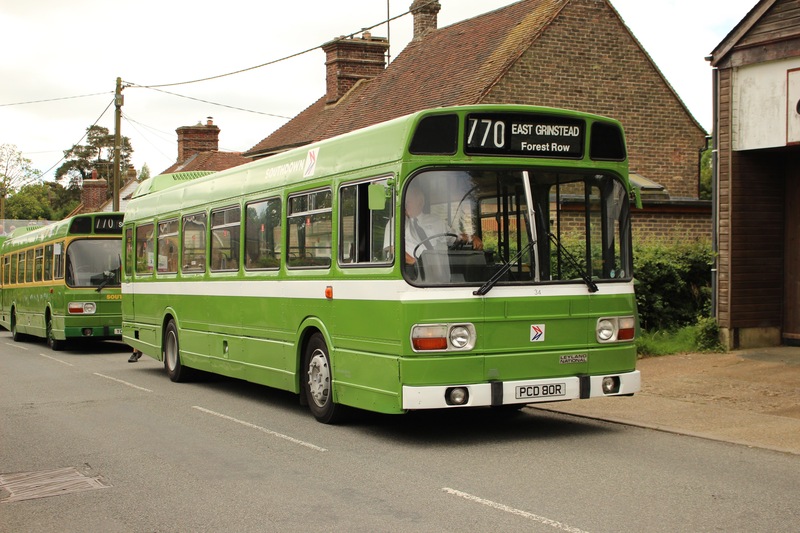 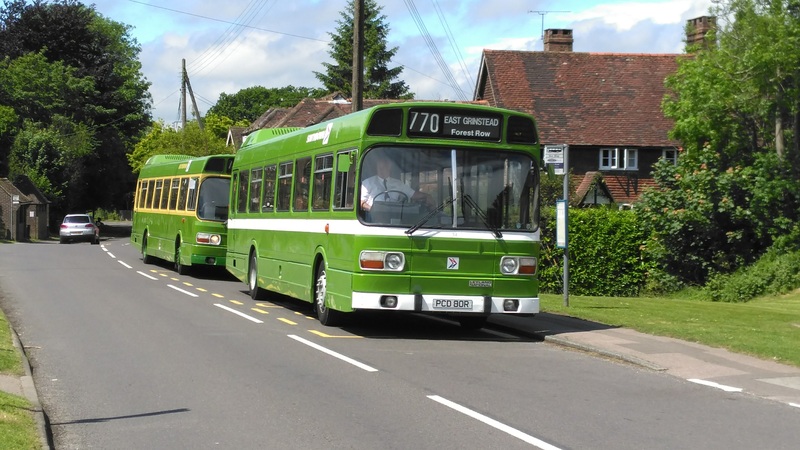 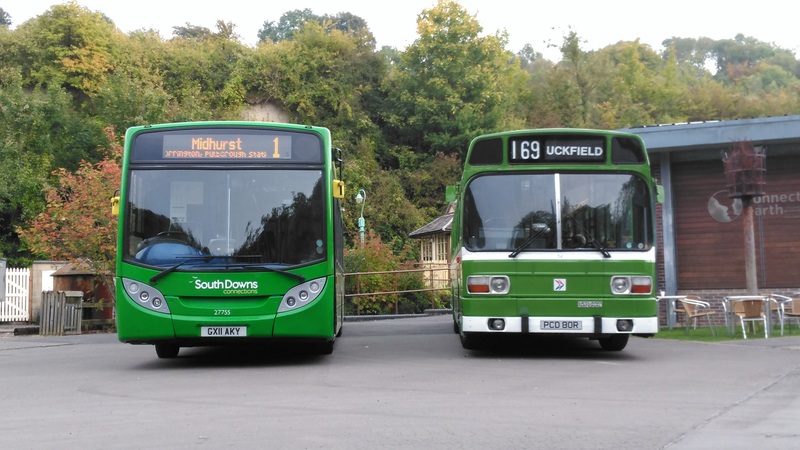 On Sunday 1st October 34 operated service 88 from East Grinstead to Haywards Heath via Turners Hill and Ardingly. 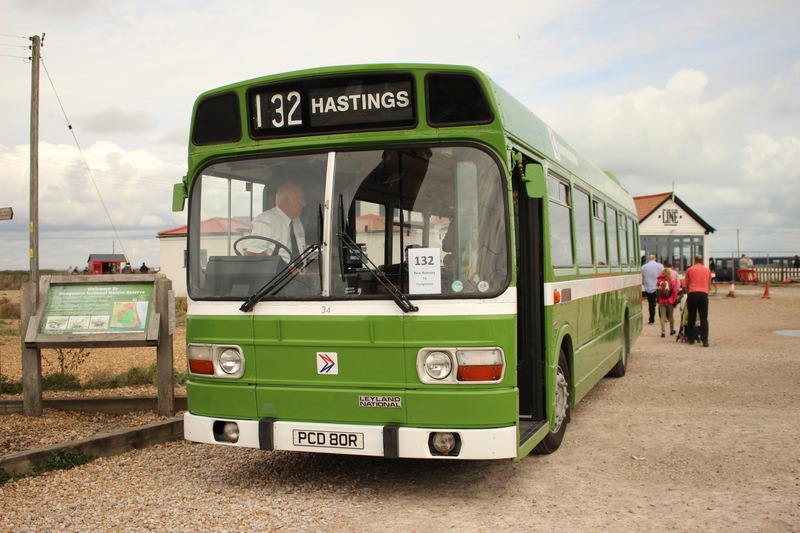 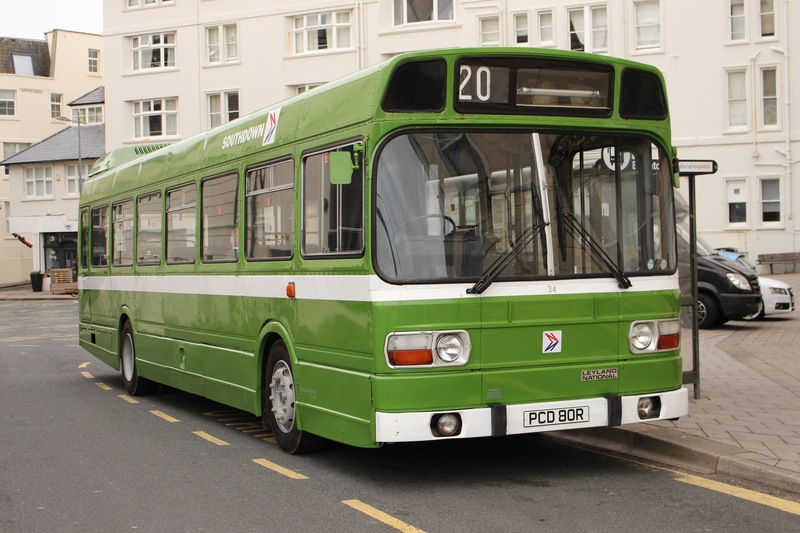 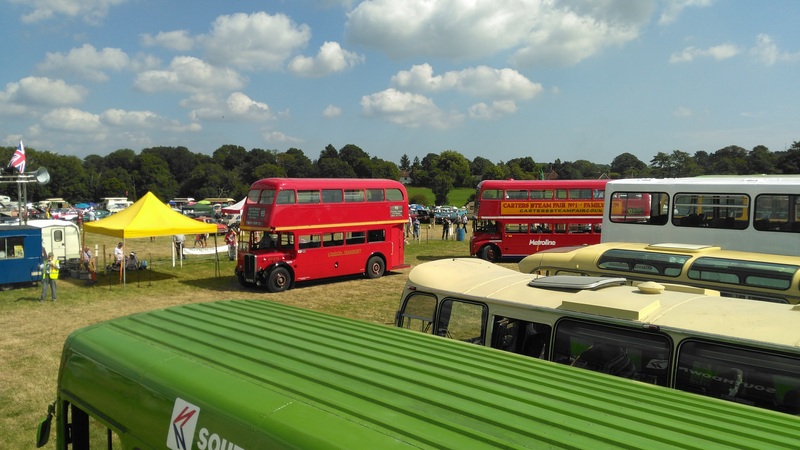 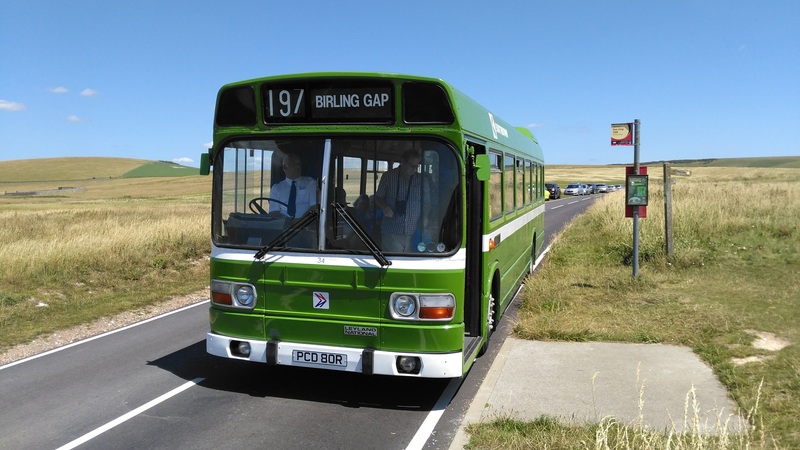 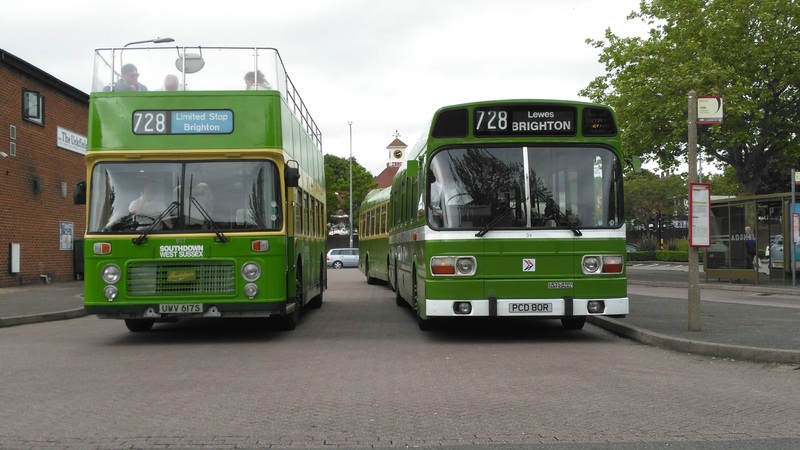 The following weekend it operated service 20 between Brighton to Sheffield Park in connection with the Deltic Preservation Gala.